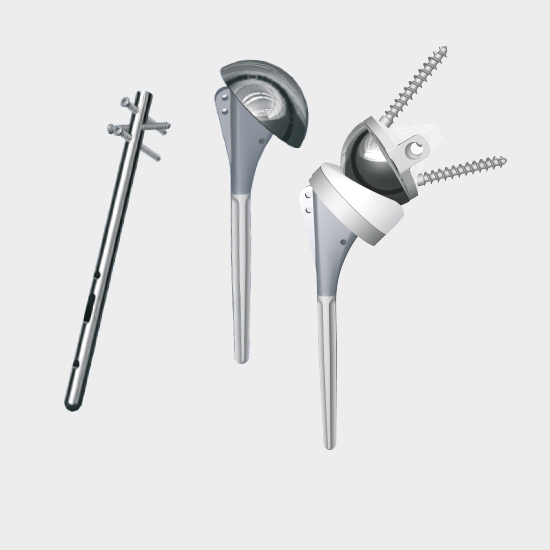 The BEHAC humeral nail is an elastic nailing system, whose sizes and materials were chosen for optimal fit inside the humeral canal. 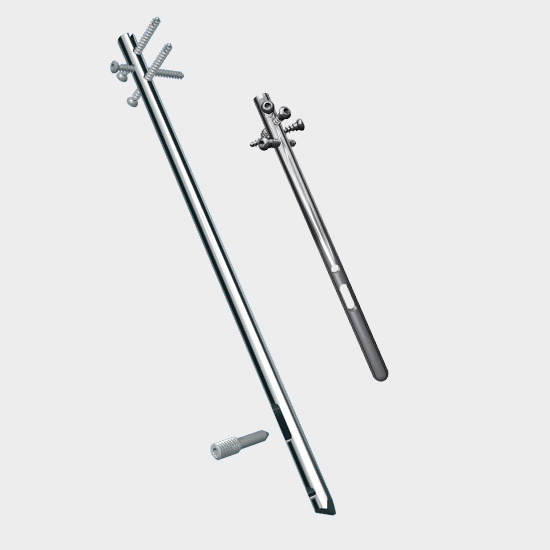 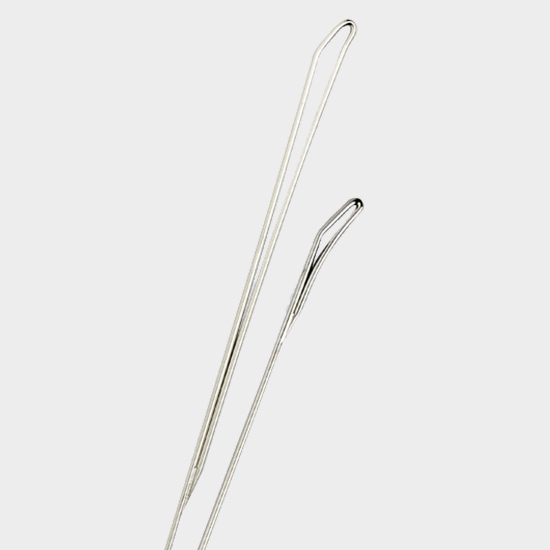 It is used for dynamic nailing, thereby countering telescoping and rotation of the stem. 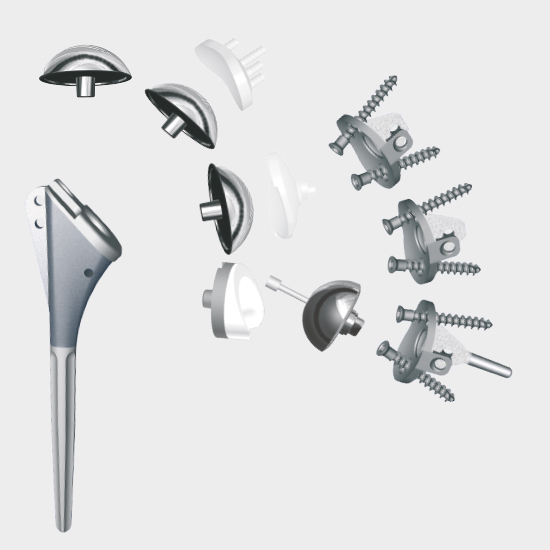 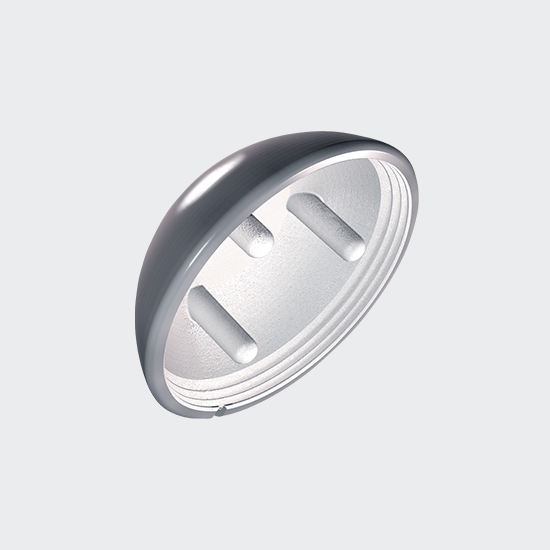 The BEHAC nail is a dynamic bone fixation system. 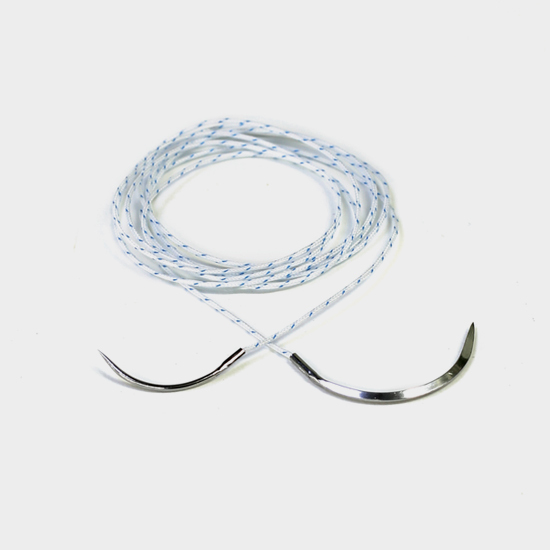 It transmits the compressive forces that result from muscle contractions.